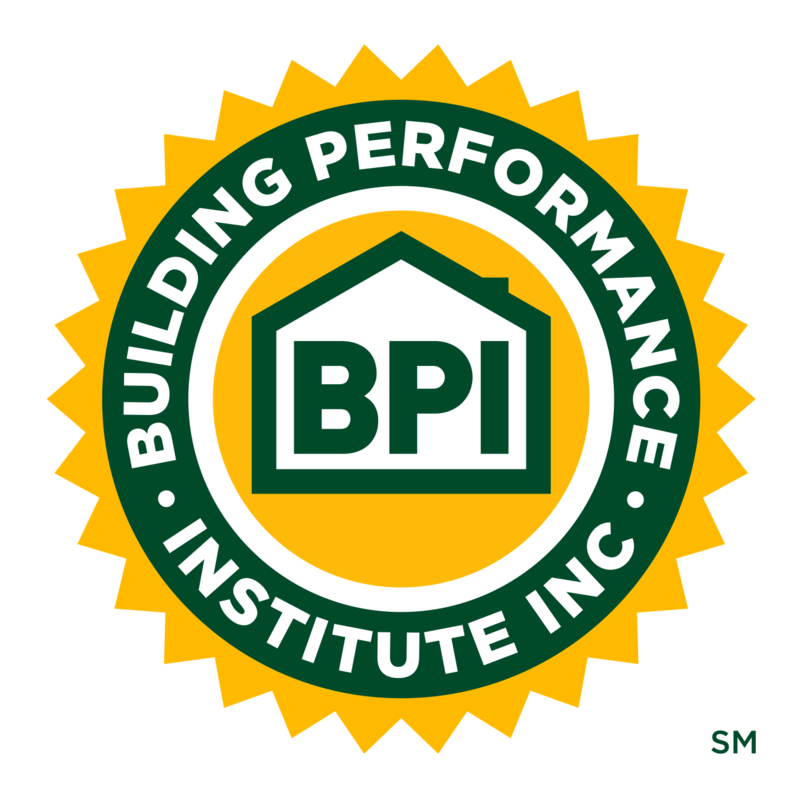 BPI "Perks" Program Launches | Building Performance Institute, Inc.
(Malta, NY) - BPI has reviewed feedback from our surveys and understands that BPI stakeholders would like more to help your day-to-day business operations. BPI is coordinating with third party organizations to be able to offer you discounts on your operating expenses with vendors like Office Depot, FedEx, and Avis/Budget Car Rental. Discounts for personal expenses such as prescription drugs and entertainment (e.g., movie tickets and sporting events) are also available. Thanks to the large number of BPI stakeholders, BPI will be able to provide these perks and discounts without additional costs to you, or to BPI. For active BPI Stakeholders: For more information about these discounts and how to sign up, please log into your BPI Accounts. In the 'Documents' section, select the folder for 'BPI Stakeholder Discounts'. For BPI Product Listing manufacturers, Rater Companies, and CEU providers, please email us to get registered.